Online ordering menu for A Win Xin Kitchen. 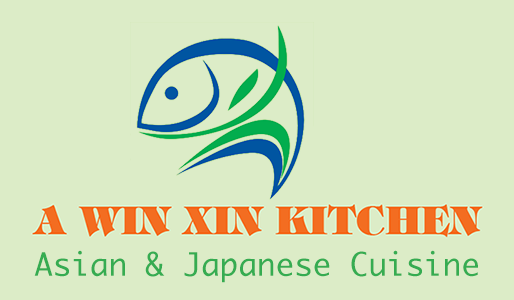 Welcome to A Win Xin Kitchen, here you can find the best food in town! Try our Shrimp Tempura Burrito, Spicy Delight Roll, Avocado Roll, and etc. Find us on Wilson Ave and Schaefer St. We are very close to PS/IS 384 Frances E.Carter, and Halsey Junior High School 296. More choices on our online menu, order online now!